In this project, we will be finishing the Lower Level, and remodeling the 2nd-floor bath in this 1926 2-story stucco home perched above Lake Nokomis in Minneapolis. This is the third remodeling project we have tackled for these clients. 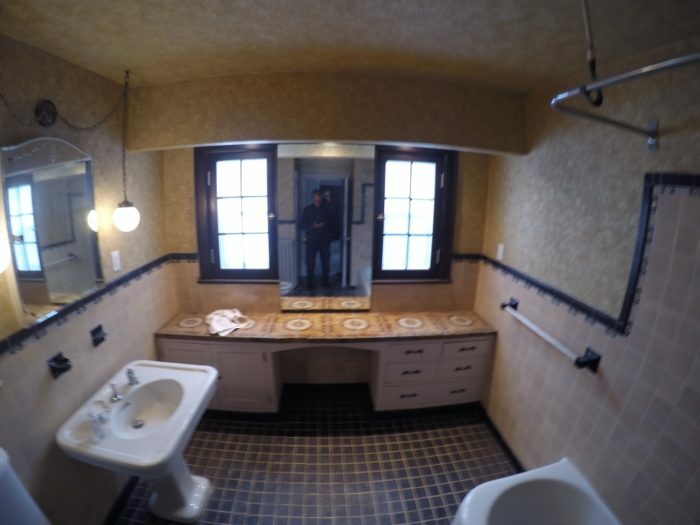 When they purchased the home in 2014 they knew they wanted to finish the basement into a livable Lower Level and remodel the kid’s Bath, as the 90-year-old finishes were quickly failing. 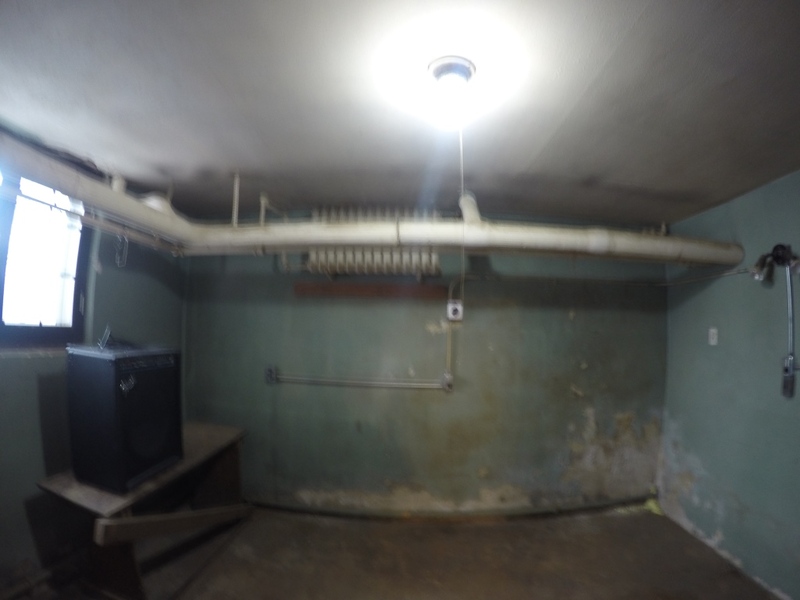 The Lower Level Family Room "Before". Our clients want to gain more usable family and entertaining space. 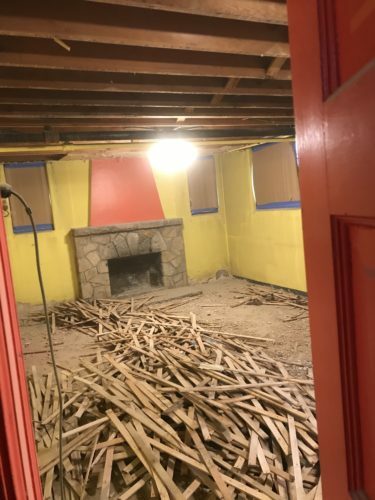 To achieve this the remodeled Lower Level will have a finished Laundry Room, Game Room, Family Room with Wet Bar, Poker/Wine Room, a remodeled 3/4 Bath, and an add an entry to the home from the backyard. It is also important to our clients that the remodel design feature finishes, fixtures, and hardware that will seamlessly blend with the style of the home’s original finishes. The Upper Level Kid's Bath Remodel "Before". 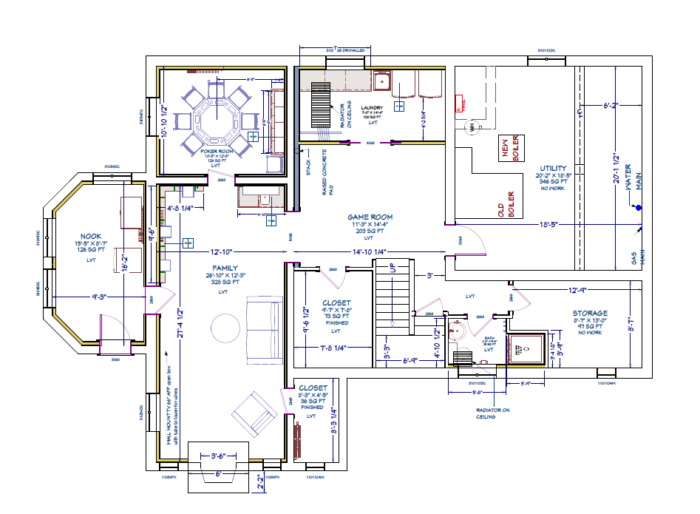 The plan for the Lower Level remodel featuring Laundry Room, Game Room, Family Room with Wet Bar, Poker/Wine Room, and 3/4 Bath. 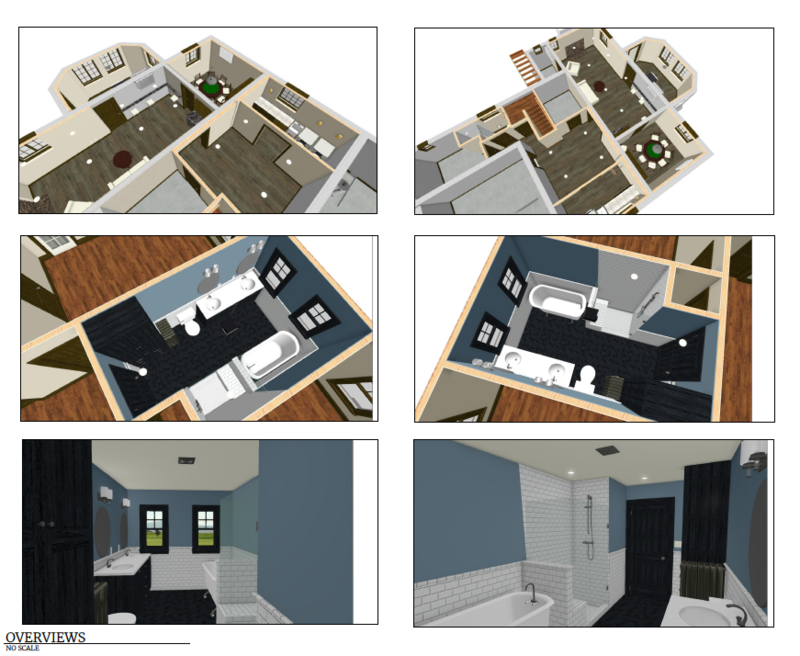 The renderings of the design for the Lower Level and Kid's Bath remodels. Next Up…Read about the challenges and solutions with this remodel, and then take a look at the design!